The District is here to serve the clubs. 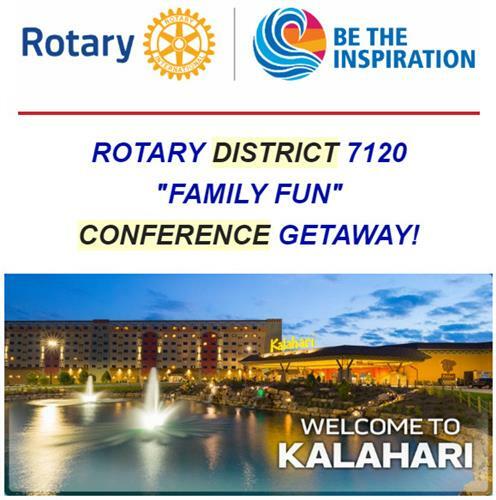 One of the purposes of this website is to be a resource for the Rotary club members of Rotary District 7120. Here, members will be able to find the resources they need to have a vibrant club in their community. It is our hope that members will find various opportunities for service, fellowship, personal, and business growth by interacting with other Rotary Clubs in the district.